A collection of handy articles and videos on topics related to Water Dosing. Tube changing with Select Dosers…Why does it matter? Many types of dosing pumps just can’t handle the delivery of aggressive chemicals such as acids or chlorine. The corrosive effect of these products on lesser plastic and metal components makes them a difficult job to handle. Due to this, peristaltic pumps like the Select Doser are the obvious choice to dose these more chemically aggressive products into water. Continue reading Tube changing with Select Dosers…Why does it matter? 5 Key Reasons to automate your Water Dosing. Every animal drinks, and our livestock are no exception. Because of this, more and more farmers are turning to Water Dosing as a simpler and more cost-effective way to deliver a range of medications and supplements to their livestock. 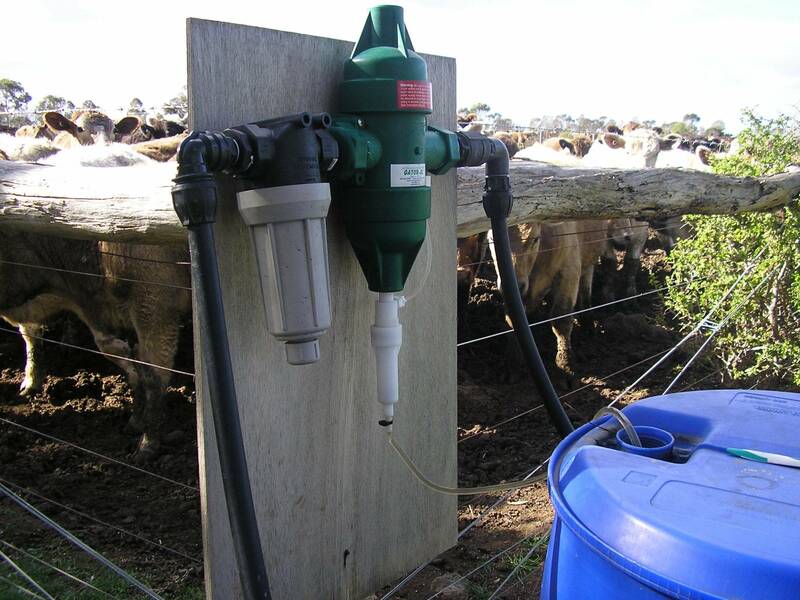 There are five key things to keep in mind when you are installing a dosing pump for livestock applications. They apply to all different brands and types of dosing pumps, not just those we sell. So if you have purchased a Dosatron, Chemilizer, Mix-rite or some other kind of the pump, the points below are still very important when you are installing your machine.